Today’s competitive and evolving healthcare environment demands an experienced partner who can deliver innovative service solutions. 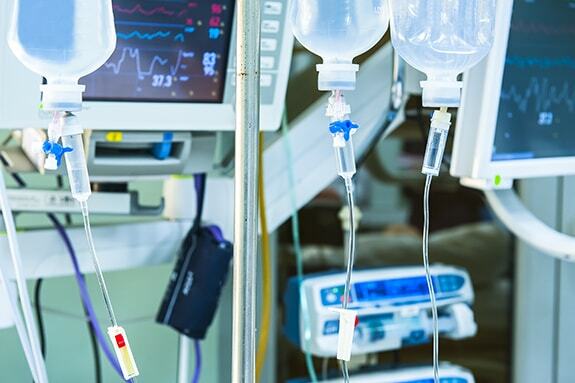 In a short span of time, Redington’s Health and Medical Equipment Group (HMEG) has become the preferred partner for product distribution and post sales services. Our core-competency lies in our ability to understand medical technologies, systematically grow market share and increase geographical reach. HMEG continues to invest in building a strong regulatory infrastructure and a trained field force. We are well equipped to provide customized solution for medium & small medical and diagnostic equipment manufacturers from around the globe. 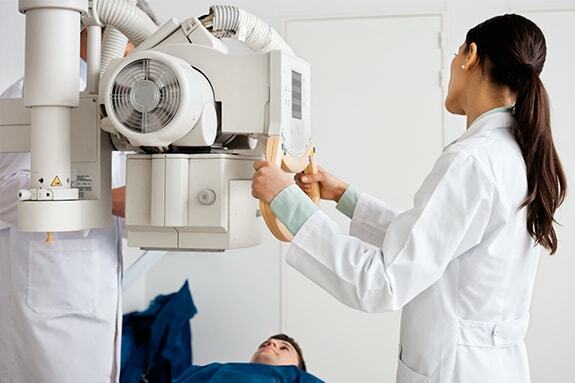 Today we proudly represent leading global brands in the field of radiology, imaging, respiratory, personal care, hypertension, dental and critical care with the aspiration to cover all the areas-of-care. 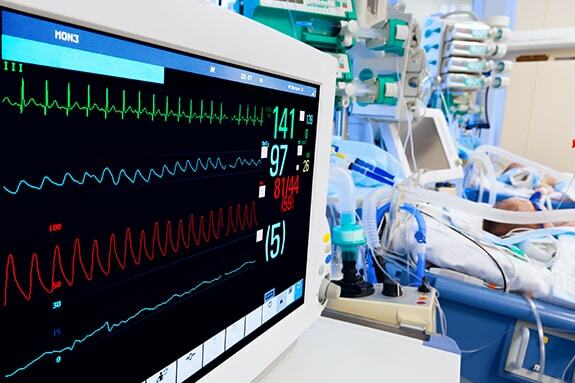 Empowering medical equipment manufacturers to focus on technology that delivers best in class clinical outcomes, while we take care of best in class delivery of products and services. Our collaboration with leading brands in the health and wellness industry has enabled us to offer a wide range of personal care products. 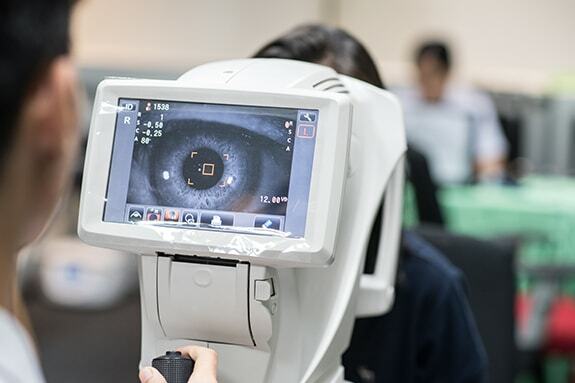 We are a leading distributor of cost-effective eyecare solutions for all. Liver disease is common in India and our vast supply chain enables physicians to deliver superior health care to patients. We, at Redington, enable the fast and easy availability of cardiac care medical equipment of global brands across the country. 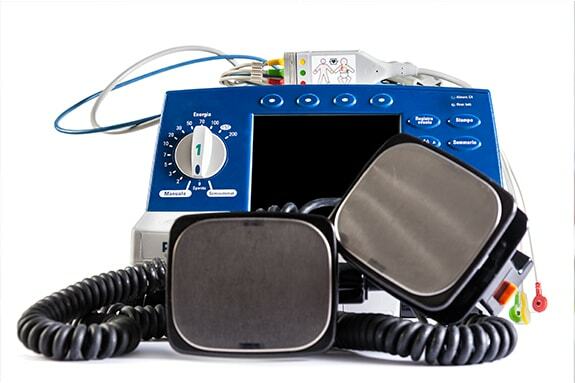 With years of experience and knowledge, we are the preferred distributor for high quality range of cardiology equipment. 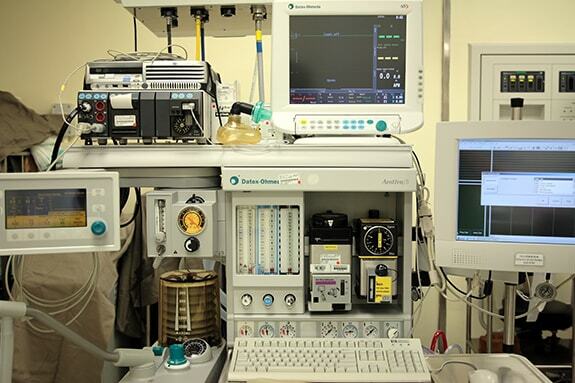 We have rich experience in distributing ventilators and anaesthesia machines from a range of renowned brands. 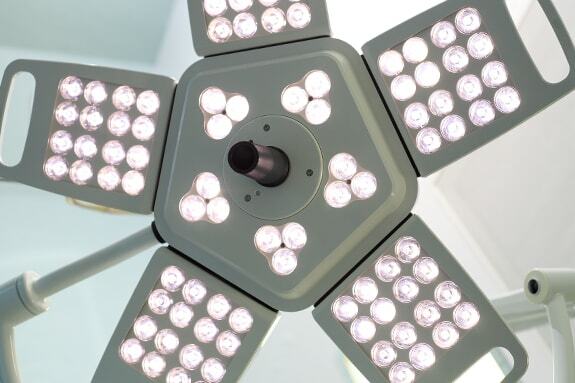 With a strong presence in organized distribution, we offer a wide range of electrosurgical devices and accessories. We are a leading distributor for companies like Omron, Philips, Siemens, Skanray, to name a few. 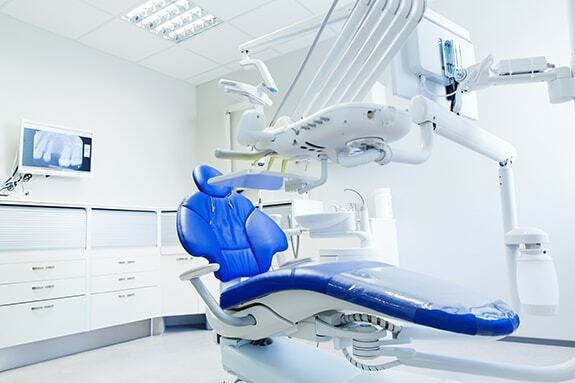 Redington offers dental units and imaging devices for all purposes, which focus on providing high-quality clinical treatment. 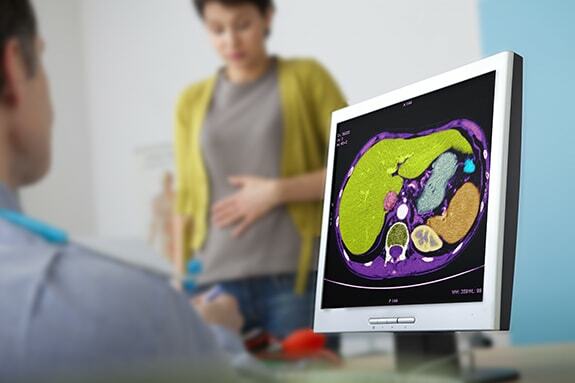 Redington aims at enhancing operational efficiency by offering advanced radiology solutions to physicians. 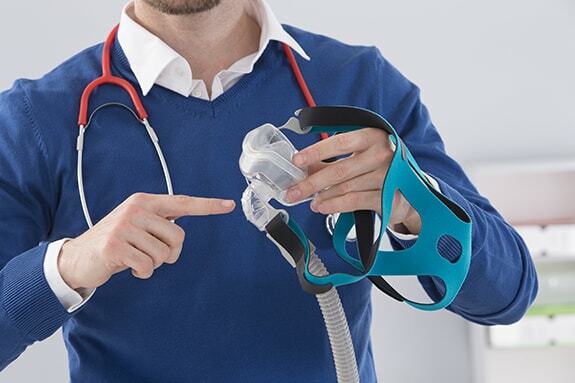 We have strong expertise in distribution of sleep and respiratory care equipment that help enhance patient care.